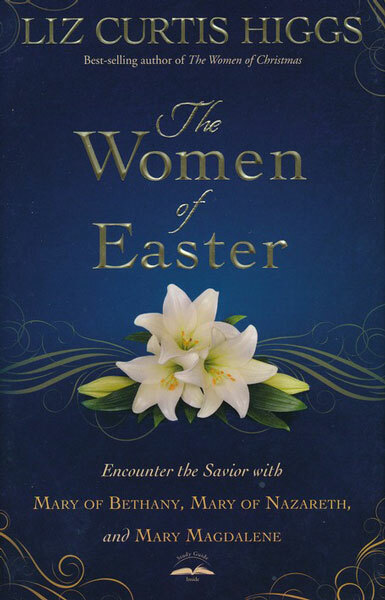 Author Chrystal Evans Hurst will encourage you to believe that it's never too late to rediscover your identity in God and reclaim those dreams from long ago. In this two-part broadcast, Drs. David and Jan Stoop discuss the concept of emotional intelligence – the ability to understand your emotions, as well as your spouse's. In part two of this broadcast, Drs. 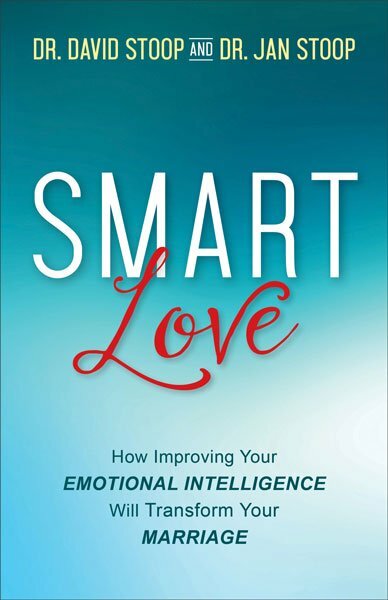 David and Jan Stoop continue discussing emotional intelligence and explain how bettering your understanding can help you improve and strengthen your marriage. 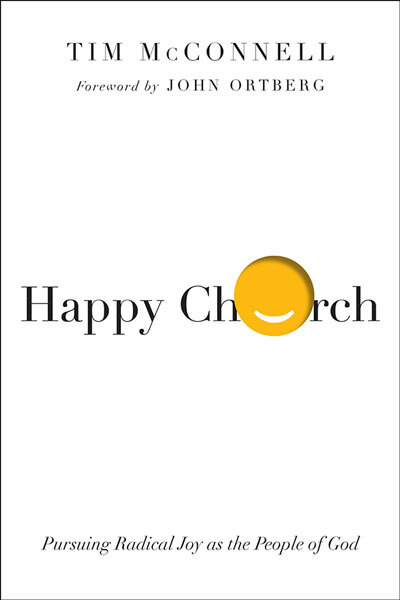 Pastor Tim McConnell discovered how Christians can and should be the most joyful and happy people on earth. Watch as he explains how believers can find greater joy in life and share that joy with others. 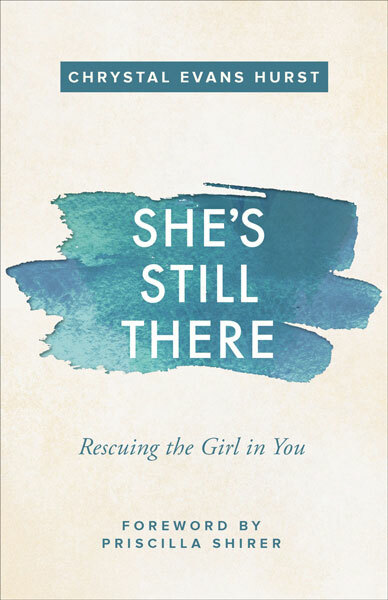 Author Liz Curtis Higgs explains what the lives of several women mentioned in the Gospels can teach us about trusting and worshipping God, even when life seems hopeless. Every marriage has areas that are working well and areas that could use improvement. 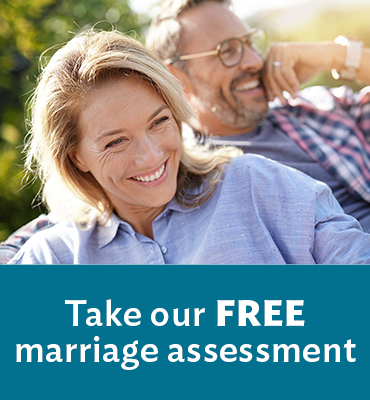 This free assessment evaluates the strength of 12 essential traits of marriage to help you grow in your relationship with your spouse!